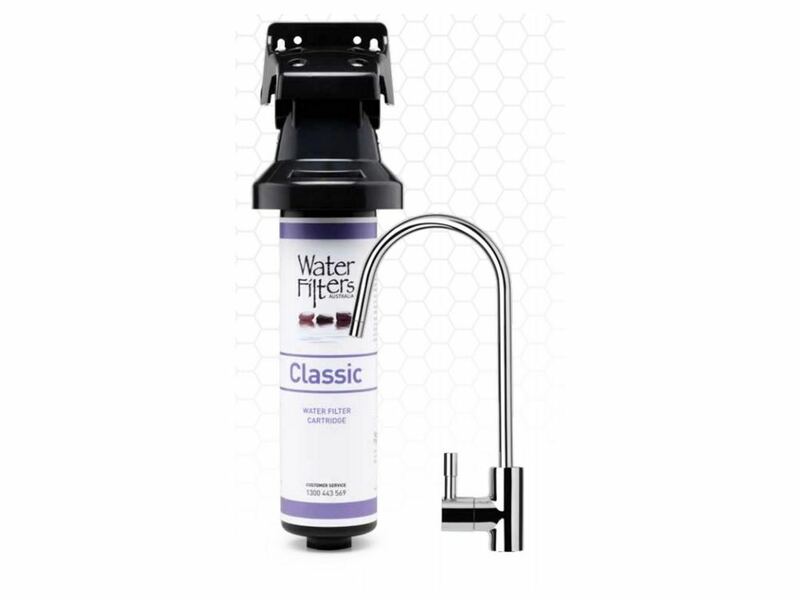 Where Can I Buy a Replacement Cartridge? 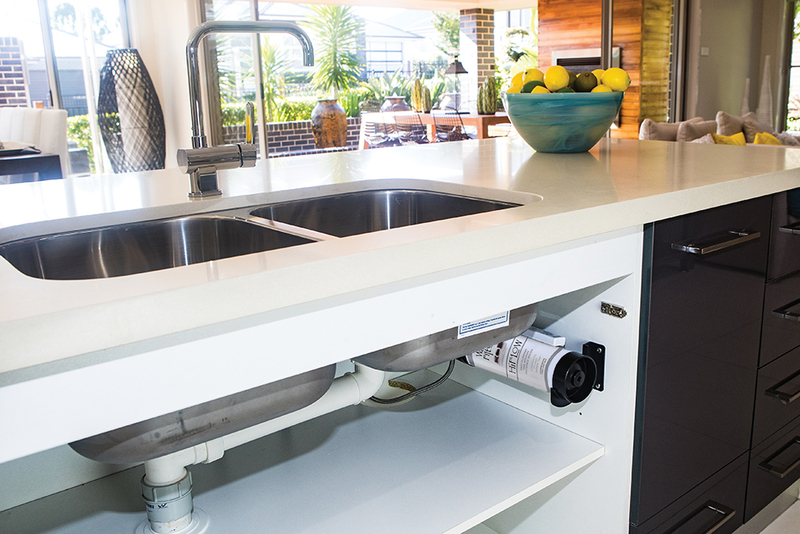 Connects to any mixer tap! 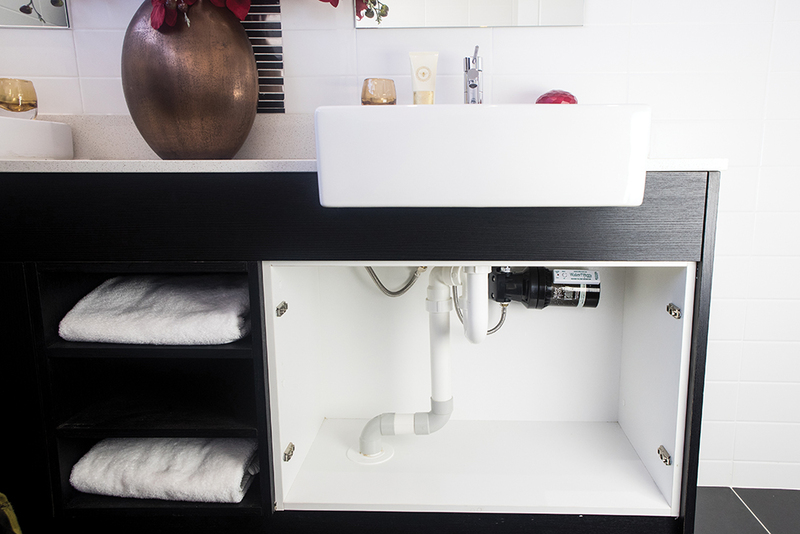 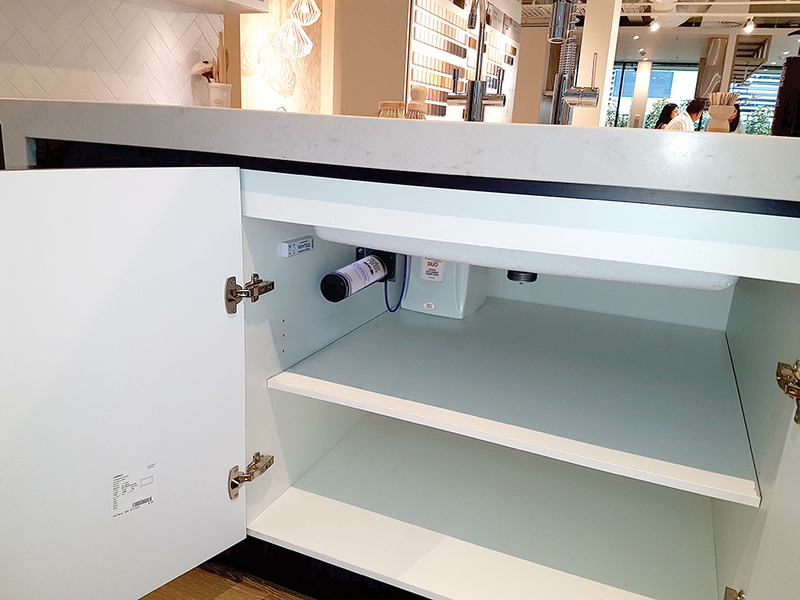 Traditional filter tap system with a dedicated filter tap above the bench and WFA Classic filter system discretely concealed under the bench.